Every once and a while, I find a track from Armada Deep that really catches my attention. Right now, that track is Ever by Plastik Funk. The track uses slight vocals, fluctuated synth samples and rhythmic percussion to create a high-energy dance track for the upcoming fall. The track starts off with that summer style that everyone is beginning to miss; that bet that gets you up and wanting to dance all night. 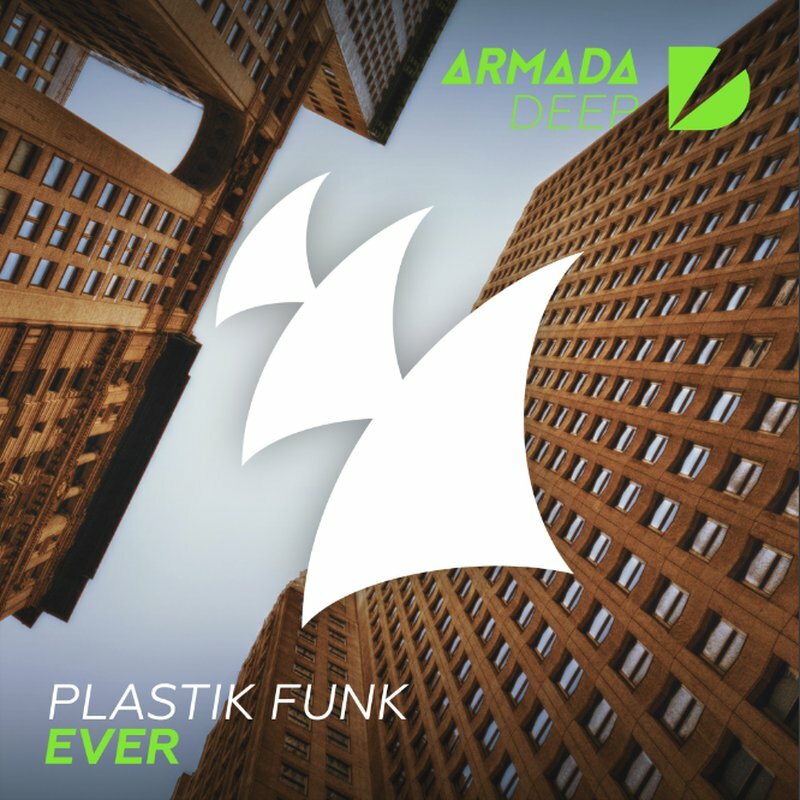 In talking about Ever, Plastik Funk said that the track was almost spontaneous, being a musically unplanned and free flowing. In both the extended and radio mixes you can hear the freedom and fun that went into producing this track.